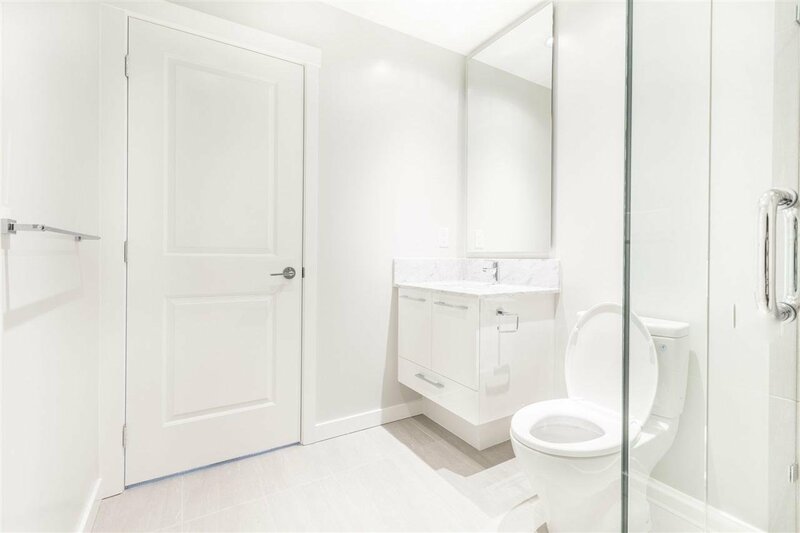 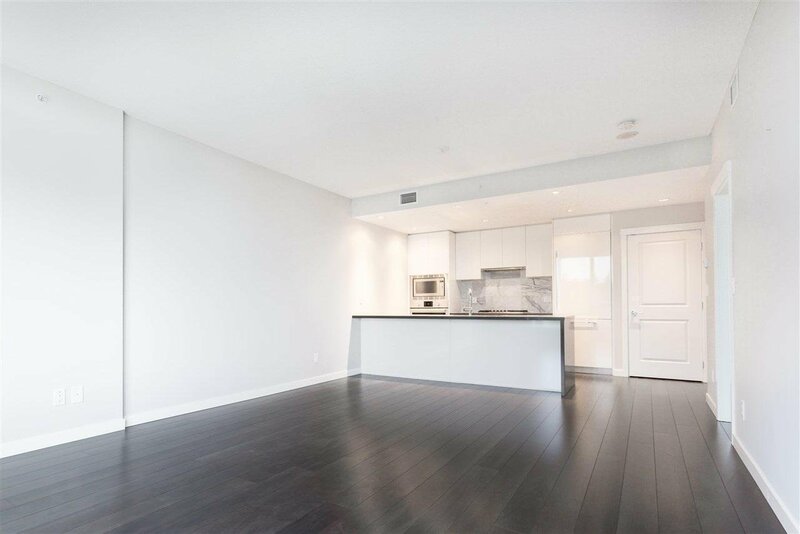 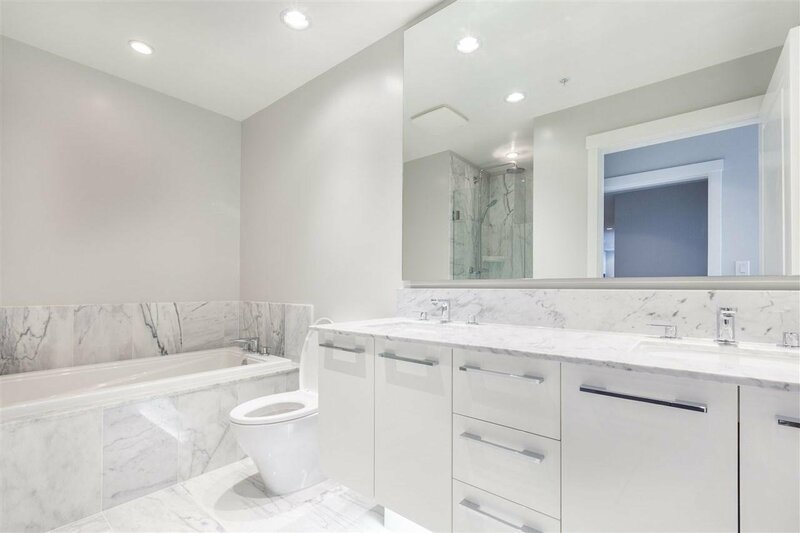 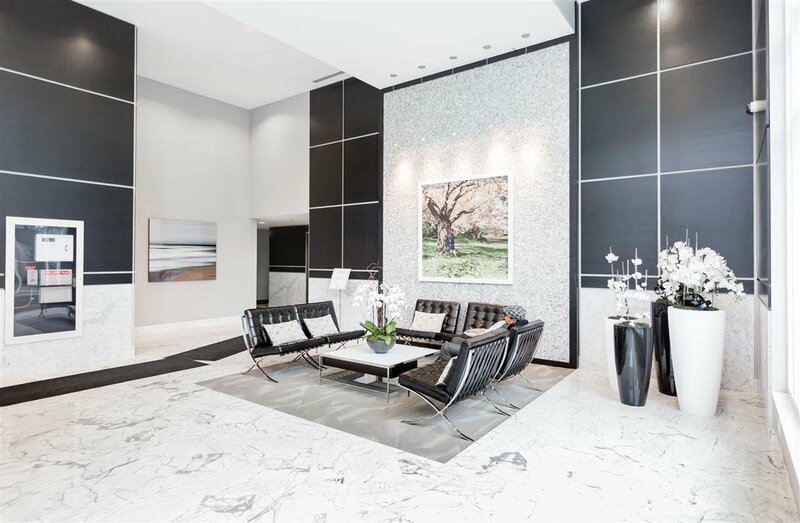 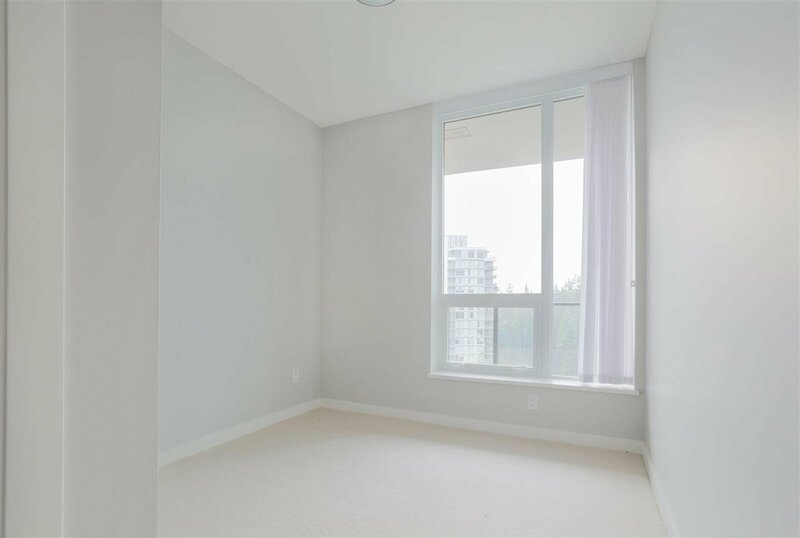 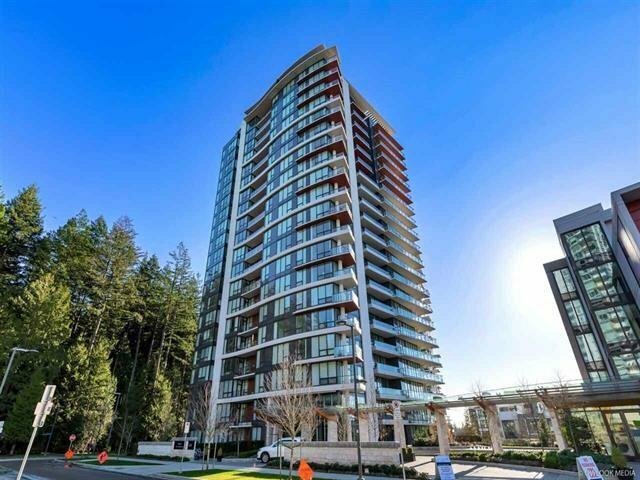 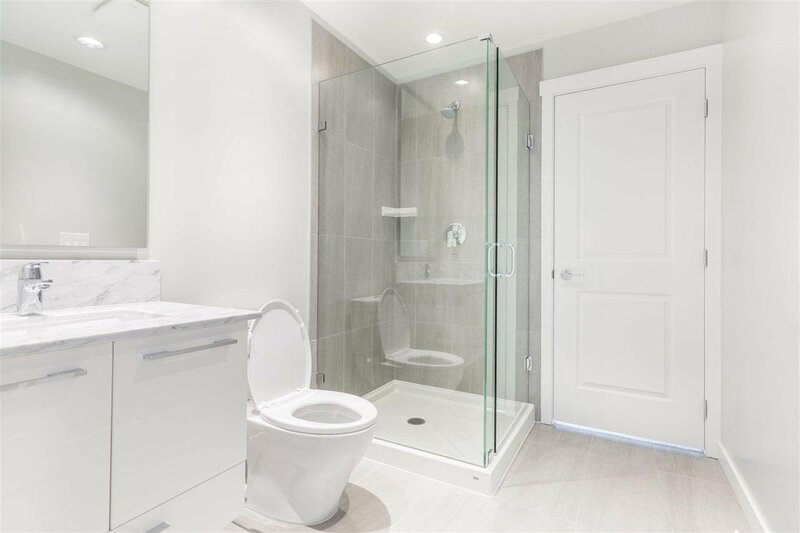 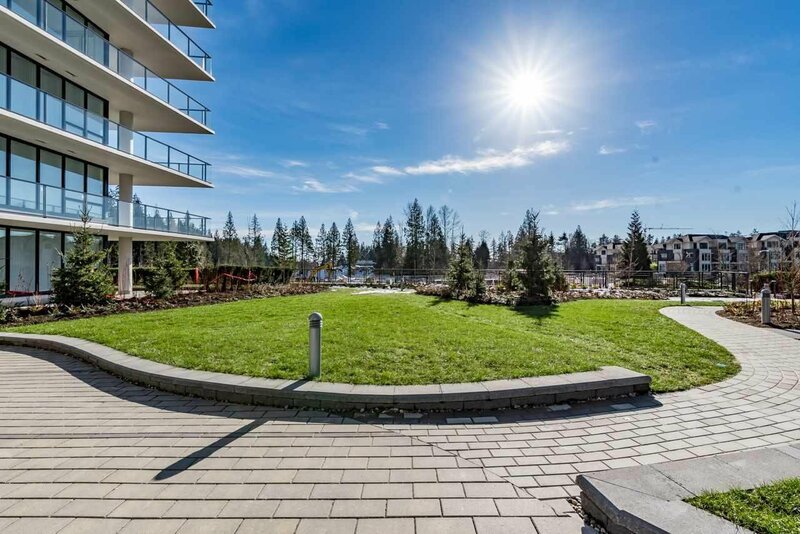 1701 5628 Birney Avenue, Vancouver - 3 beds, 3 baths - For Sale | Teresa De Cotiis - Behroyan and Associates Real Estate Services Ltd.
A prestigious three bedroom condo in Laureates on UBC Wesbrook Village for your family. 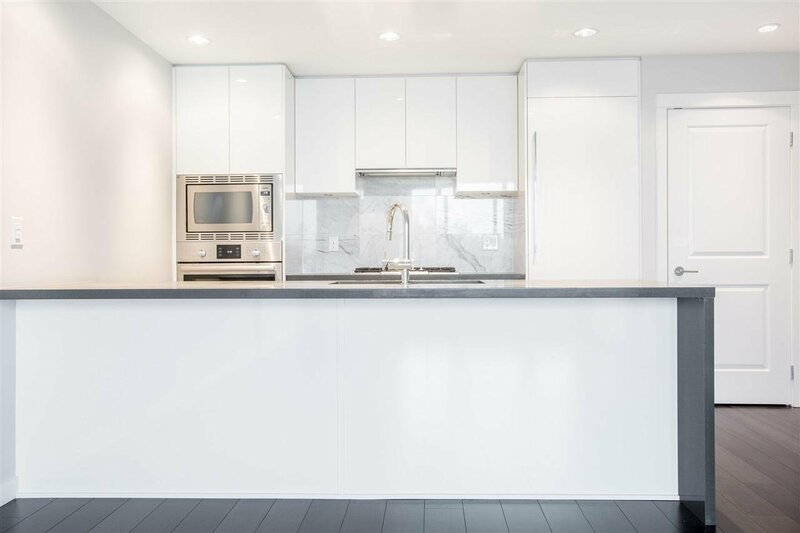 Next to park and forest; this 3-bedroom with 2.5-bath home features A/C, 9' ceilings, ample storage, Bosch appliances, and a stylish kitchen. 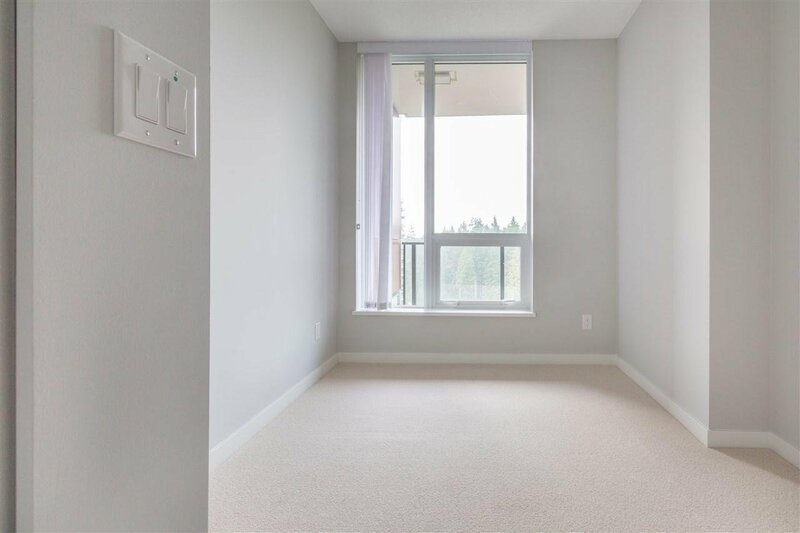 laminate flooring throughout whole unit including three bedrooms. 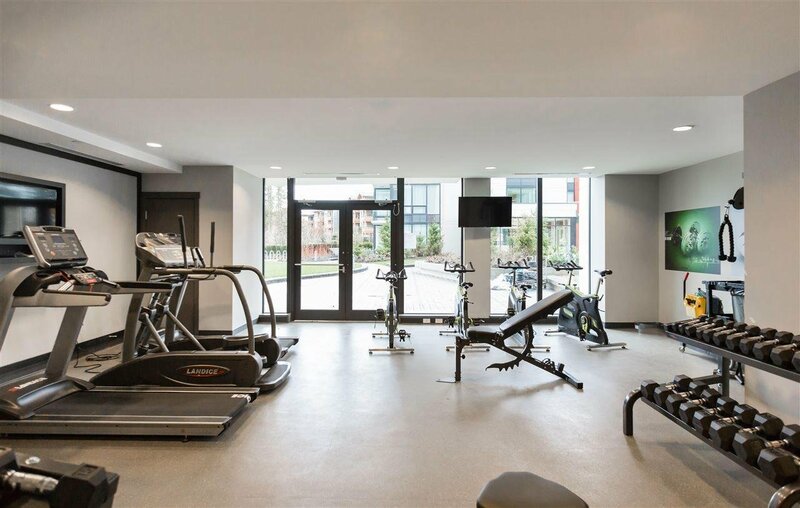 2 Parking and a Locker. 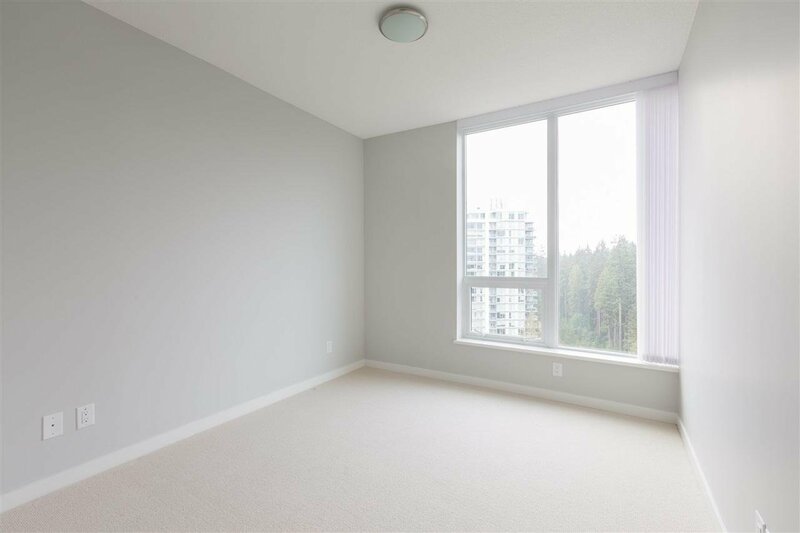 Walking distance to Community Center, U-Hill Secondary, Save-on-food, restaurants, ICBC, banks, almost everything! 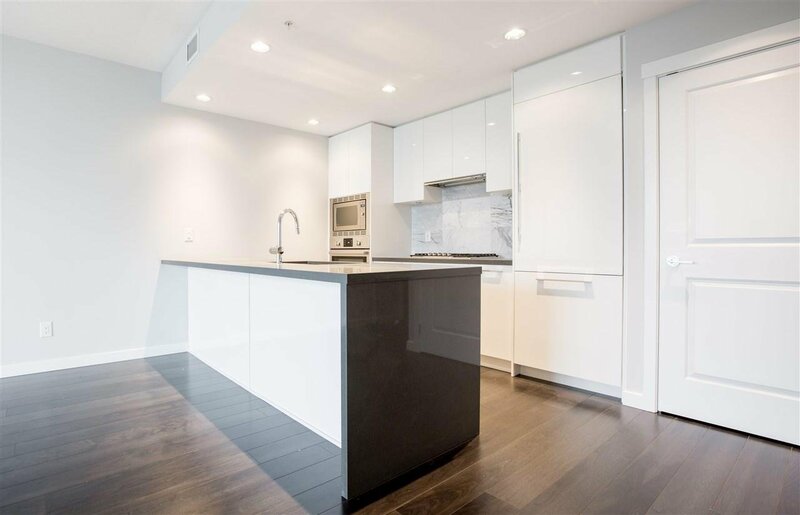 Open House on Sat, April 6, 2019, 2:30-4:30PM.